TWNKLCHAIN is more than a blockchain: it is the best of blockchain technology, combined with all the benefits of the SafeZone. Imagine fast, secure, transparent, low-fee transactions with maximum privacy. Additionally, TWNKLCHAIN is set up for a wide variety of smart contracts. From utility bills to real estate, TWNKLCHAIN is the best choice for all your blockchain needs. Rainbow Currency (YEM) is your everyday money. A virtual currency designed to be exactly that - a virtual currency, functioning as an approved substitute currency for fiat money. 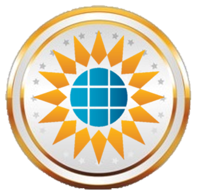 Through common sense, practical, and innovative applications of security, privacy, convenience, ease of use, fast, low cost, and legally compliant high-quality standards, Rainbow Currency stands among the best virtual currencies of the world. It can be used to purchase all types of products and services, including marketing and business services, solar energy, real estate and more. TwnklEstate is a revolutionary joint-venture bringing real estate together with blockchain technology to create the perfect combination of transparency, privacy, security, and legal compliance, with industry-friendly features and functions that buyers, sellers, renters, developers, retailers, architects, and even Do-It-Yourselfers can appreciate. Real estate is rented or purchased using the virtual currency TwnklEstate Coin (TEC). Solario is the Solar Energy Revolution. Their patented and independently tested and proven solar technology is 3.8 times more efficient than traditional photovoltaic panels. Each Solario Token (SOLR) is a voucher for 100kwh of clean solar energy to be delivered after Jan 1, 2022. From 2022 the SOLR will be used as a global currency for the payment of electricity bills. Cashback Marketing (CBM) is truly putting the CASH back into marketing through up to 50% cashback on not yet used marketing budget. CBM offers an unheard of Budget-Back Guarantee on marketing campaigns for no risk marketing. 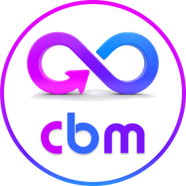 There are 2 types of Marketing Unit tokens, CBMD are U.S. dollar based units with a base value of US$30 in marketing budget, and CBMT are based on YEM with a base value of 3000 YEM in marketing budget. 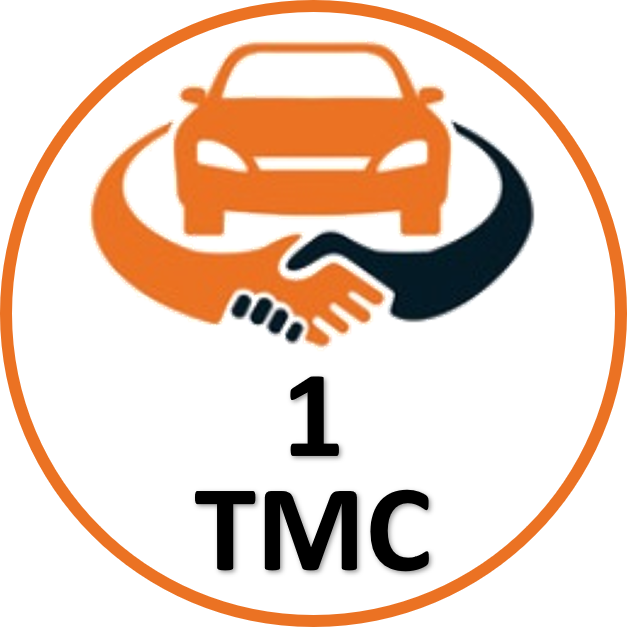 The Twnkl Mobility Coin (TMC) is bringing cars and transportation on the blockchain. Car sharing, public transportation, and even special car deals for private households and businesses – every mobility related process gets faster, cheaper, and more secure. Welcome to the International Vacation Club (IVC), where vacation dreams come true powered by the first digital currency on the TWNKLCHAIN dedicated to the vacation industry. 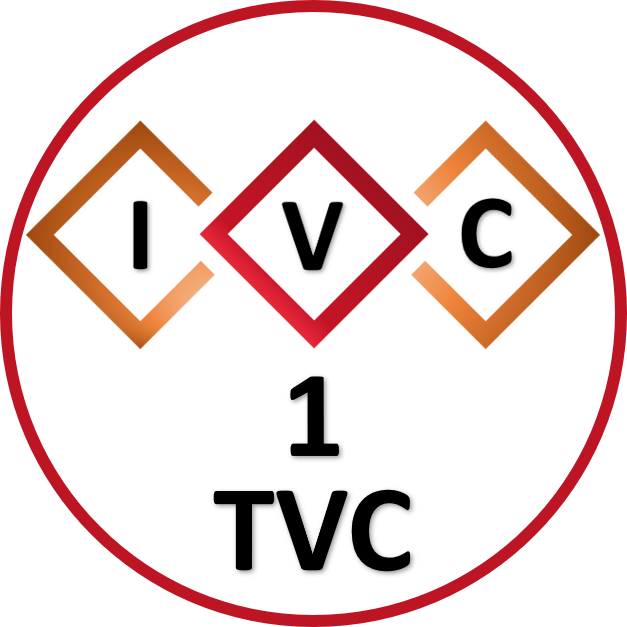 IVC members as well as Twnkl Vacation Coin (TVC) holders have exclusive access to the best international vacation deals. CRYPTORANK is the official valuation page for all coins and tokens on the TWNKLCHAIN. You can easily check the current value of these and other cryptocurrencies. CryptoCoinStreet is the official and exclusive exchange for all coins and tokens on the TWNKLCHAIN. Trade your cryptocurrencies in privacy on a secure and registered exchange. Be rewarded by setting up your own node that validates transactions on the TwnklChain, creating new blocks as they appear in the network. Minimum requirements need to be met. Please log in for details. Be rewarded by staking a minimum amount of YEM against our own supernodes that have already gone through the Proof-of-Work process to validate transactions on TwnklChain. Please log in for details. 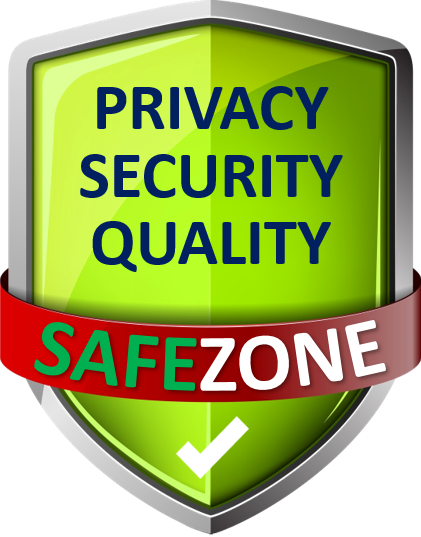 Be rewarded by simply being active within our network of websites, called the SafeZone. Participate in prize draws, vote at online talent contests, and do other fun stuff to receive valuable FREE YEM for shopping. © 2019 SafeZone, Inc. All rights reserved.